The section in which we will discuss the local cuisine of the various countries we visit! It is not surprising to me that Panama is often referred to as the crossroads of the world. Panama is an incredible place full of modern conveniences and progressive thinkers. 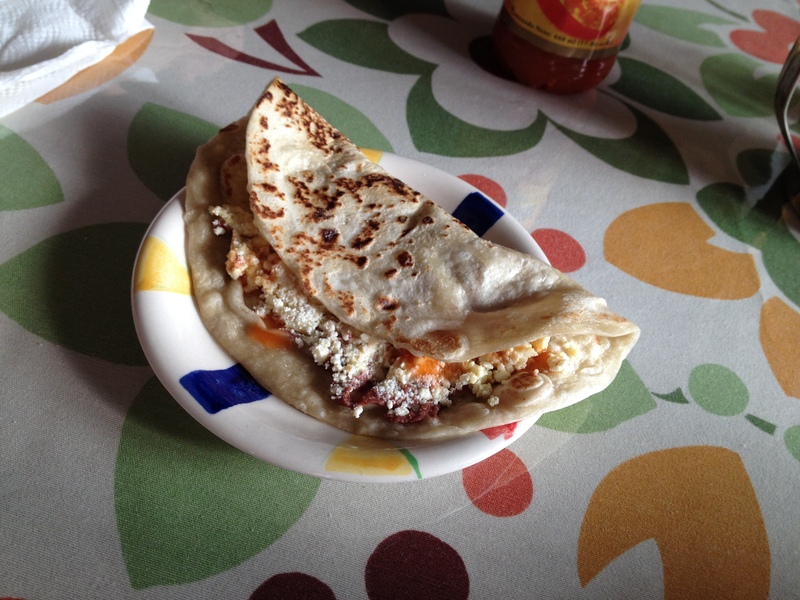 Like all places in Central America, the people appreciate their accomplishments but still have great respect for their time honored traditions, achievements and of course their national recipes. 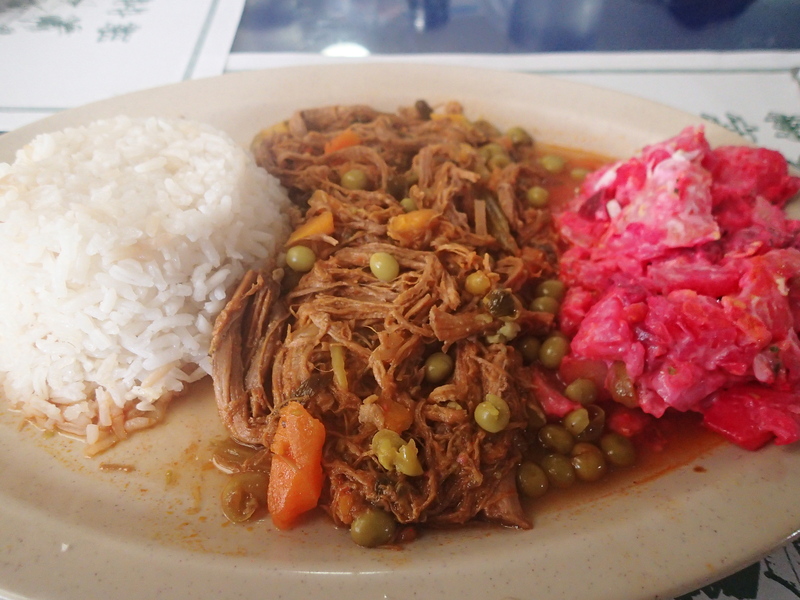 Ask any Panamanian what their national dish is and you will get one of two responses: Sancocho de Gallina or Ropa Vieja. Both of these dishes are a pleasure to eat and interesting to learn about. 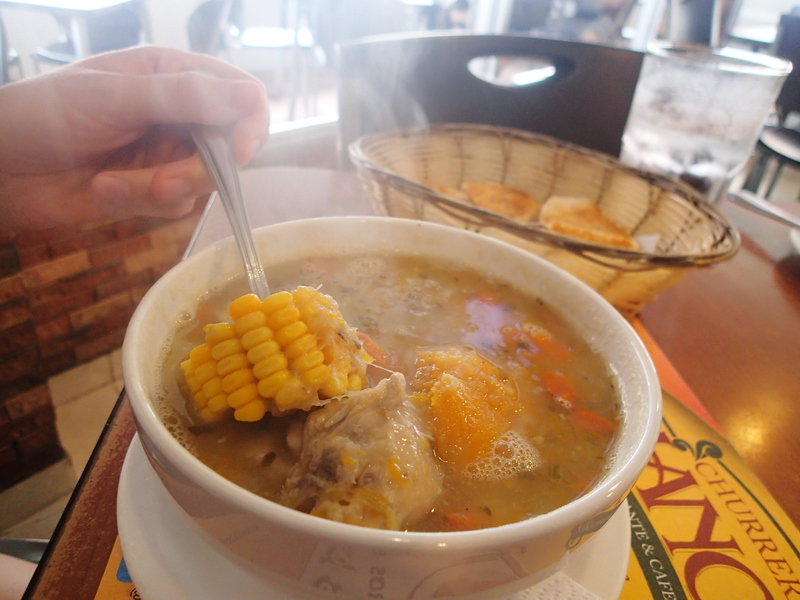 Sancocho de Gallina is a soul coating chicken soup made with an incredibly savory broth and a variety of veggies including name´ (yam), yucca, corn on the cob, onion, squash, garlic and potato. There is also a delicious blend of herbs including oregano and a local herb called culantro (not to be confused with cilantro) which gives the soup its unique flavor and color. It is, as most things, served with white rice on the side. Panama has experienced many tumultuous intervals throughout its grand history. There have been political uprisings, conflicts with the many countries that tried to control the country and its people and of course the economic recovery that occurred after the Noriega invasion. The many ingredients in this soup are meant to represent the extremely important racial diversity and unity Panama has achieved. Ropa Vieja is an incredibly delicious dish of stewed shredded beef brisket in a savory, comfort inducing sauce. The slow braising of the meat and the combination of tomatoes, onion, cumin, oregano and wine make this a dish I would happily eat on a weekly basis. 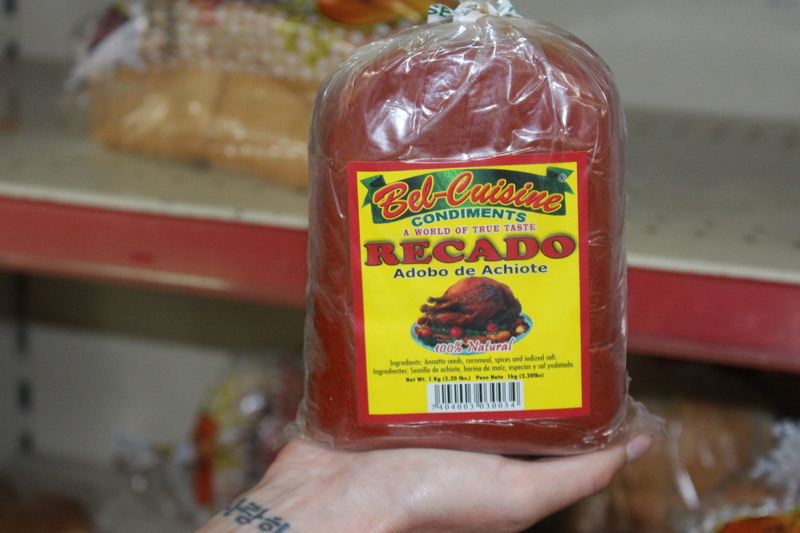 Ropa Viejas roots reside in the Canary Islands. These islands were the primary midway stopping point for the many Spanish and Latin American ships that went to and fro across the sea. 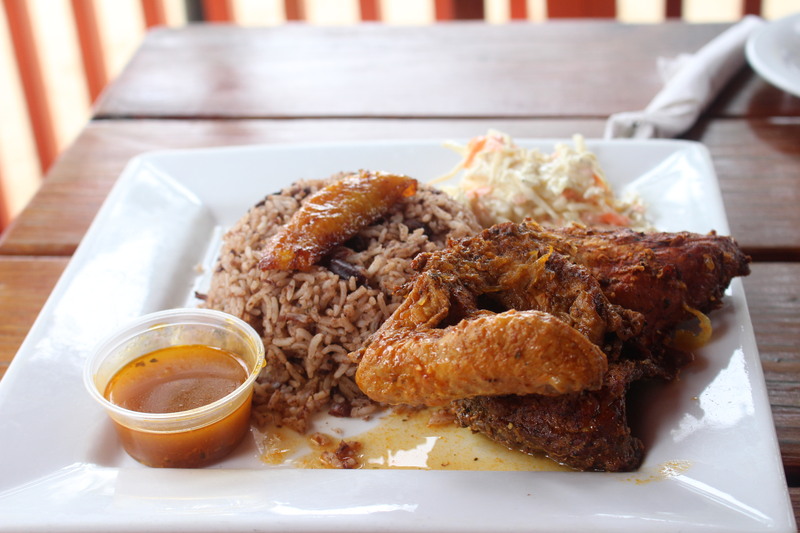 This is inevitably how Panama, along with many other Caribbean islands, ended up adopting the basic recipe (along with Canary Island immigrants) and making it part of their food culture. 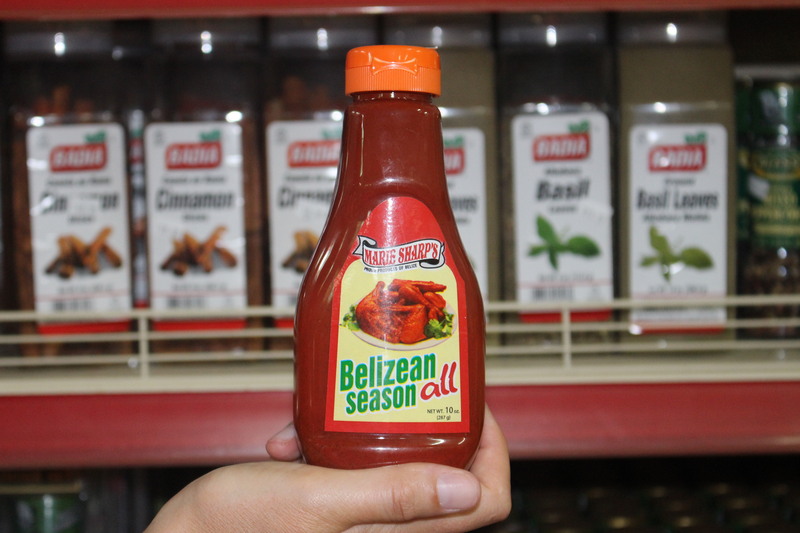 The name Ropa Vieja literally means “old clothes”. 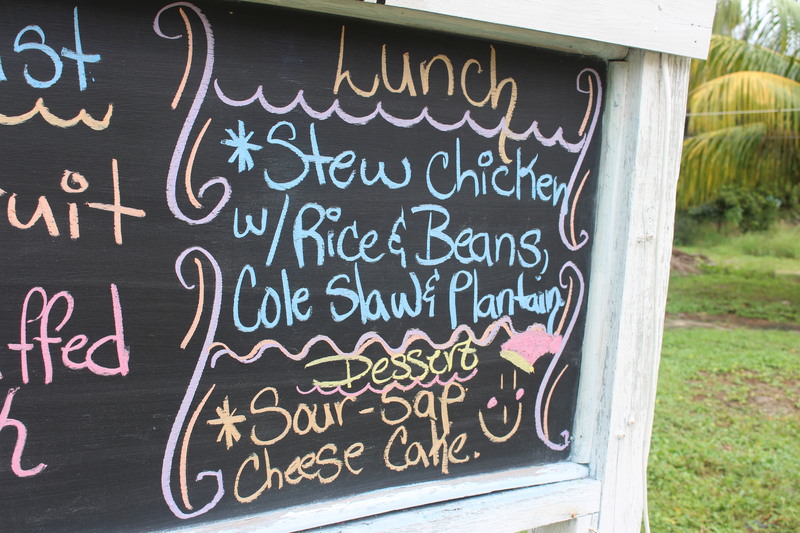 The most popular story about how the dish received its name is about a family that was hosting their extended family for supper. Though the family was very poor and rarely had enough food for themselves, they invited the extended family over to be their guests. Realizing that there would not be enough food for everyone, the father went to his closet and began ripping up his old clothes to add to the bubbling beef stew. Because the father took this action with a heart full of love, the clothes miraculously transformed into beef and the entire family was able to eat to their hearts content.